Ah, Australia. Home of the weird, the wacky, and the downright amazing. If you’ve ever dreamt of spending a holiday surfing on its golden beaches whilst having a whirlwind romance with Chris Hemsworth, then you’ve probably also had said dreams crushed by the price of travelling to the land down under. But fear not, wipe away those tears and get your swimsuits ready, as thanks to the wonderful world wide web we can now have the best deals out there brought straight to our screen. 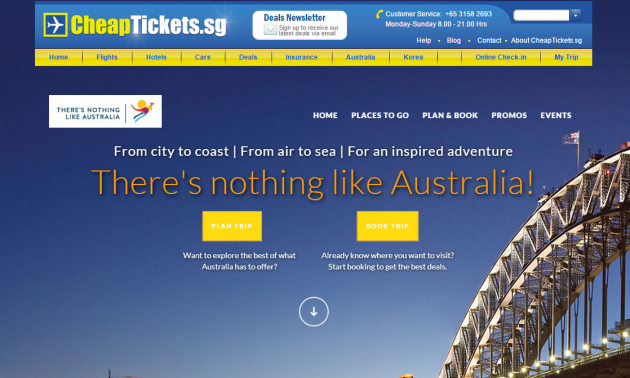 Now, a 4-night trip to Australia can cost you from just $820 with CheapTickets.sg. 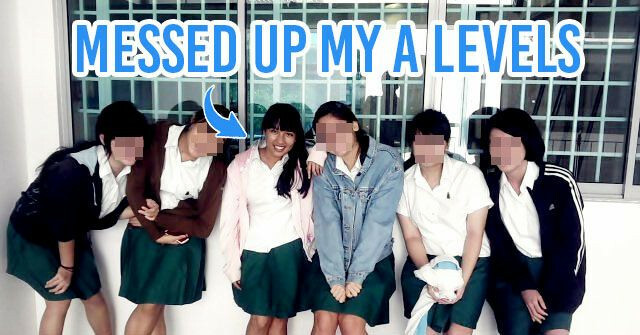 No I’m not joking, and yes it gets better. Not only does this include return flights, but also the cost of 4 nights stay in a hotel as well as some of the best activities that Australia has to offer. Australia, we’re coming for you. Sydney, where you can find super fancy Opera Houses and breathtaking harbours, and it also turns out, the hidden gem that is Watsons Bay. It’s the perfect way to get the best from Sydney, looking out over the famous harbour whilst in your own little fishing paradise. 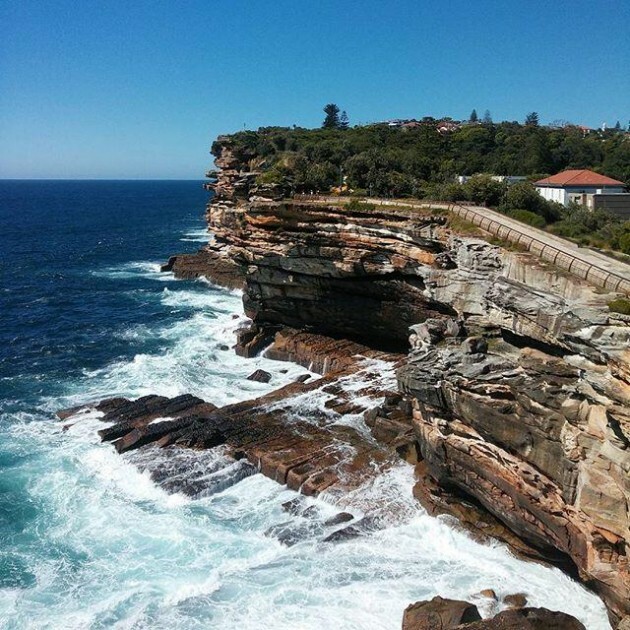 Not only is it Australia’s oldest fishing village, but it also has some of the country's most beautiful beaches and seafood, and is in prime location to visit either the Sydney CBD or the world famous Bondi Beach. There’s also a nudist beach nearby if that happens to float your boat. 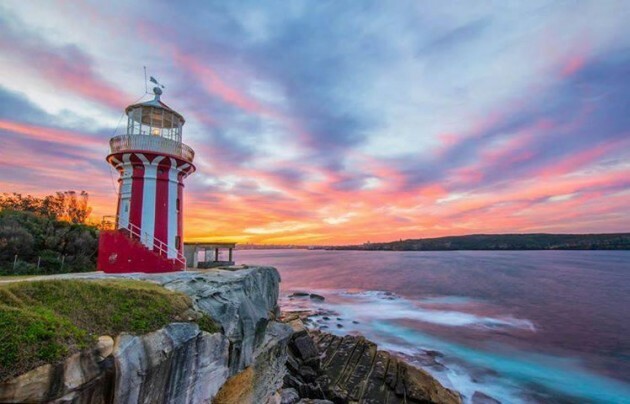 Head to the picturesque and still used Hornby lighthouse for some of the best views of Sydney, with the Harbour to the west and the Pacific Ocean to the east. Keep an eye out for some whales too! The original store of Australia’s most celebrated seafood restaurant, Doyles, can also be found here, so indulge in freshly caught produce in one of the quaintest areas of Sydney. Estimated Cost: Under $1,000 for return flights and 4 nights accommodation based on 2 sharing. 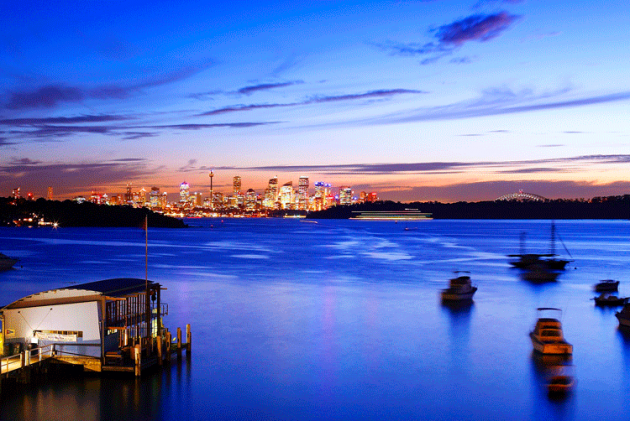 How To Get Here: Watsons Bay is just a 30 min drive from Sydney CBD, or a AUD6.00 ferry ride from Circular Quay. 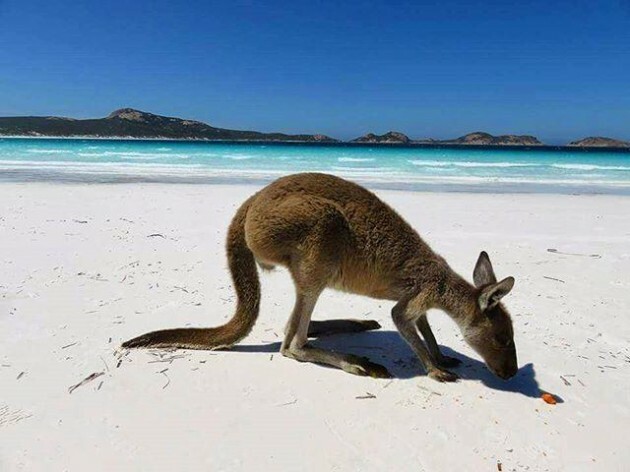 It doesn’t get much more Australian than this, wild kangaroos roaming around on gorgeous sandy beaches titled ‘The whitest in Australia’. All you need now is a can of fosters and a sunburn and your Aussie starter pack will be complete. 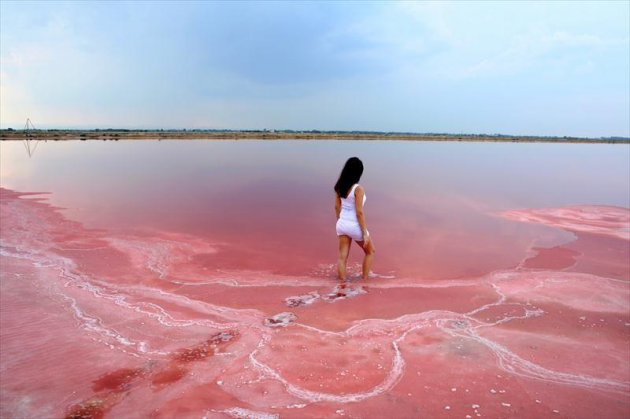 Unless you can name another place in the world with a pink lake, then Esperance earns some points for being seriously cool. 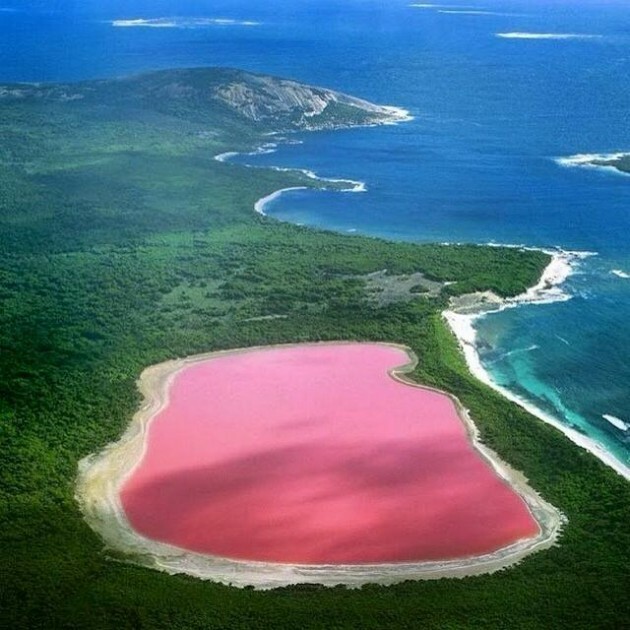 Lake Hillier is a naturally pink lake just a short cruise away from Esperance, and will probably end up being the coolest thing that you’ve seen in a very long time. 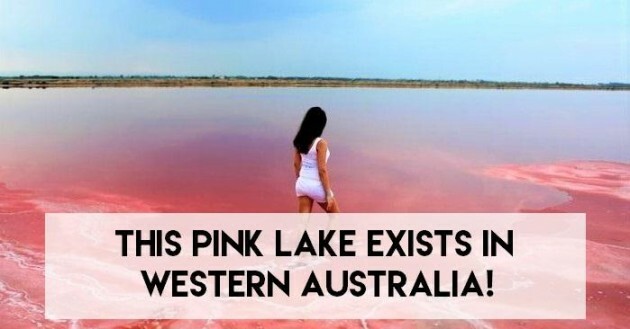 Kangaroos on beaches and pink lakes, far from your typical week away. 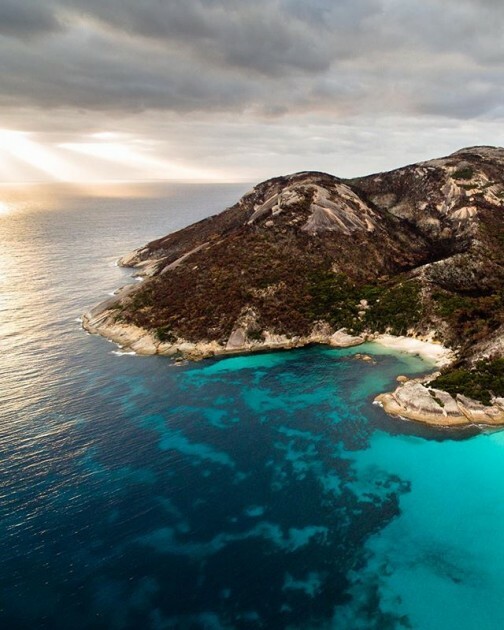 Esperance is no easy place to get to, but then again, the most beautiful rarely are. 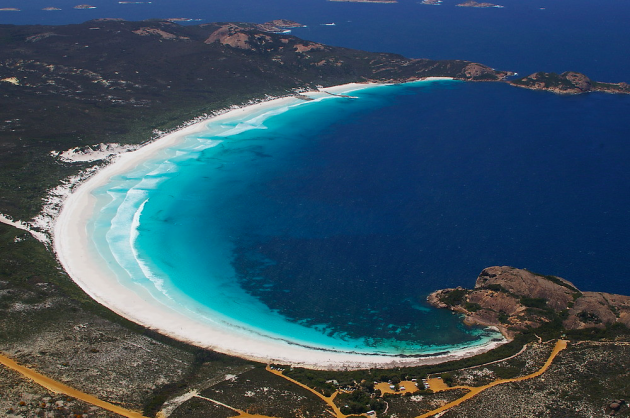 Unless you fancy planning around the flights to Esperance from Perth which only run once a week, why not take a few weeks out of your busy work life to go on action packed, jaw dropping, make your friends at home dead jealous road trip. A Perth to Margaret River road trip can be extended by driving to Albany, before carrying on your road trip to Esperance. 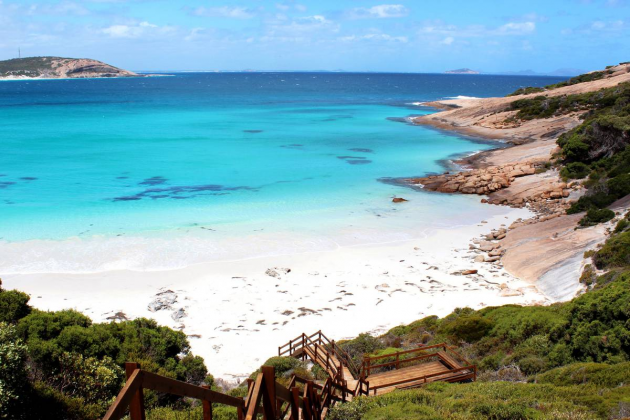 With places in Albany like Two Peoples Bay Nature Reserve to visit along the way, trying to pick your favourite between the journey and the destination will be a very tough call. With car rentals from $35 a day, pack up a car full of your best mates and luggage, and go explore! When you have your very own Aussie expert on hand to help, be prepared to become childishly excited about your trip of a lifetime. With round trip flights to Perth costing from $362, what’s your excuse? How To Get Here: Fly to Perth, then take a 1.5 hour domestic flight to Esperance (once per week), or go on your very own road trip. Darwin is found right at the top of Australia, meaning that the flight time is less than 5 hours, #result. With flights from $641 return, visiting Australia’s only tropical capital city has neither been easier nor cheaper. Darwin is known for its monster sized crocs, with the bravest of souls able to go and share a little sunday. 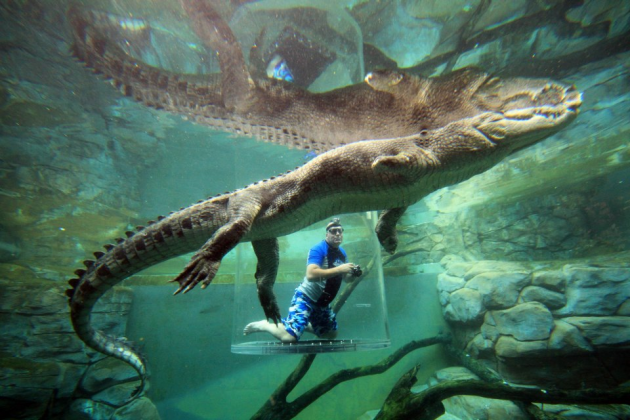 In the safety of some super thick glass that is, no one’s that nuts. Darwin is one of the best places to visit if you’d like to learn about Aussie culture past BBQs and beer, with tons of information and museums dedicated to its aboriginal past. 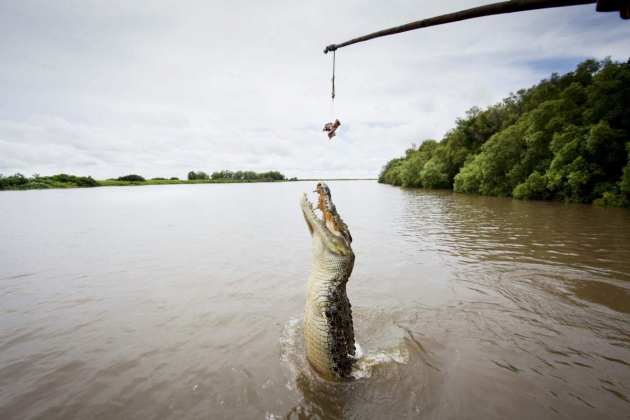 The Tiwi Islands are a short boat ride away, and with waterfalls to shower under and crocodiles to feed, Darwin is one of the top places to embrace natural Australia. 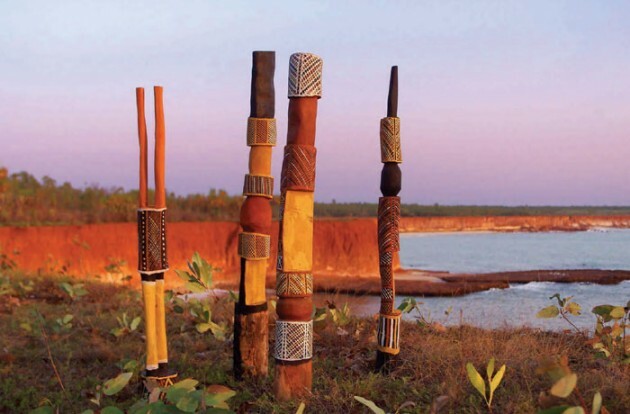 You can book a day trip via ferry and a guided tour of the Tiwi Islands for $336, in which you get hotel pickup, included lunch and an indigenous guide to help you take in the full wonder of the island for yourself. If a full guided trip isn’t for you and you just want to to explore, you can book it DIY from $105 per way to Wurrumiyanga. Darwin beaches are of course gorgeous like the majority of the Australian coast, but are especially beautiful with their cool sea breezes and large flat landscapes. 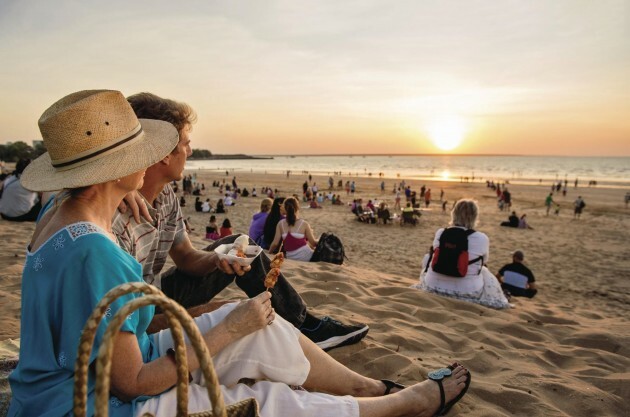 The sunsets in the Northern Territory are nothing short of iconic, and with the Mindil Beach Sunset Markets running from Thursday to Sunday evening from late April to the end of October, now you can truly make the most out of what Darwin has to offer. 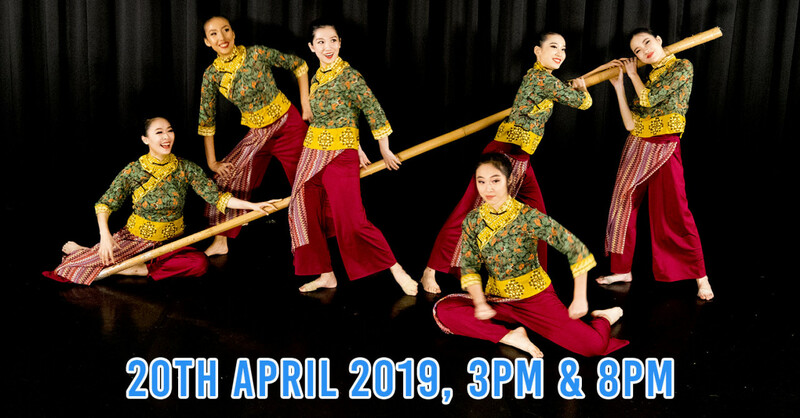 With food being served from all over the world, along with fire eaters and magicians, expect a melting pot of the 50 different nationalities living in Darwin. 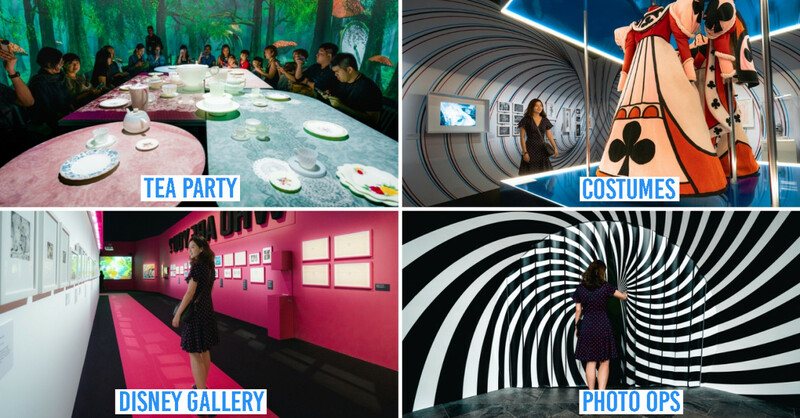 Once you’re stuffed from all the different cuisines on offer, there are a million and one activities to do. 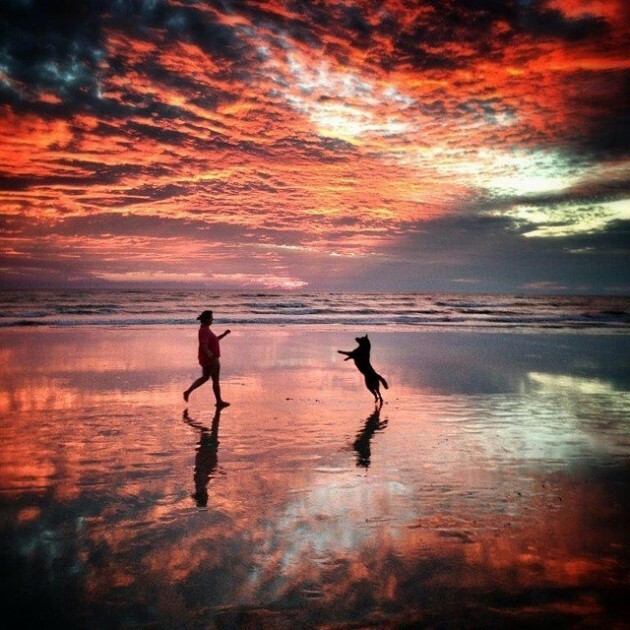 Whether you fancy heading to the beach to watch the sunset or would rather get your fortune told , there’s truly something for every kind of person. Whether you’re travelling with your #bae or just your BFFL, a sunset cruise with fish and chips onboard will always go down well. It’s also especially fab when not only do you get a sunset cruise and a dinner of freshly caught fish and chips, but also a glass of beer or wine included, all for just $55. Who said Auz was expensive? To plan and book your trip to the Northern Territory with flight, hotel & tours online. 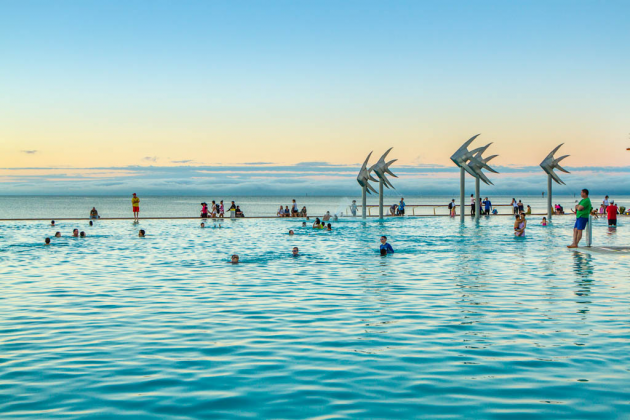 Cairns is known for its laid back and relaxed attitude towards life, and after staying here for a week you’ll be as chilled out as the locals. With the Great Barrier Reef nearby, you’ll have the world class attractions of Australia without being surrounded by hundreds of tourists. Although snorkelling and diving are the most popular activities here, don’t think that it’s not just as fun on land. 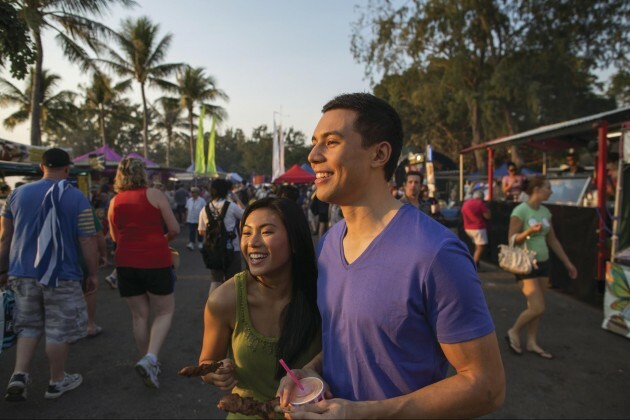 Bustling markets like the Cairns Night Markets along with brilliant cafes and bars give you a world of choice, and will leave you with an action packed week. There’s even a lagoon along Cairns Esplanade perfect for catching one of Australia’s renowned sunsets. For all you animal lovers out there, then Cairns will be your heaven. Not only can you go on wild platypus trips, but while exploring the rainforest, which just so happens to be 135 MILLION YEARS OLD, look out for the tree-living kangaroos and rainforest dragons. 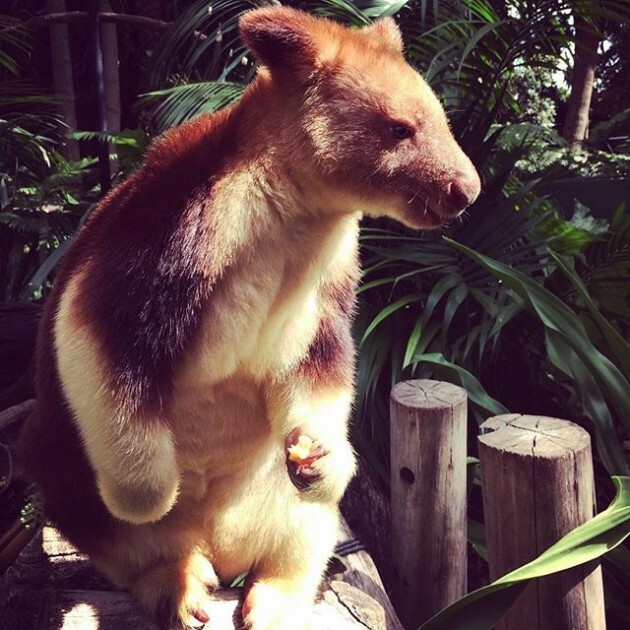 Yes, the tree-living kangaroo literally looks like a kangaroo hanging out in a tree. See it to believe it people. If you just fancy something a little more chilled out, explore Cairns beaches and hidden waterfalls to recreate Australia’s very own Peter Andre’s one hit wonder. Not forgetting all you adrenaline junkies out there, give skydiving over the Great Barrier Reef or white water rafting down the Tully river a go. 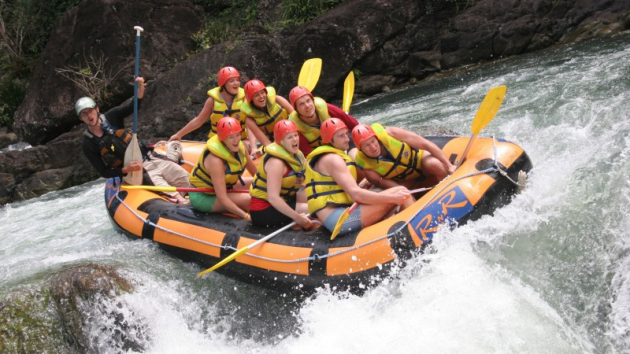 How about a jet boat ride speeding around the waters of Cairns for under $70? Just watch out for the crocs. 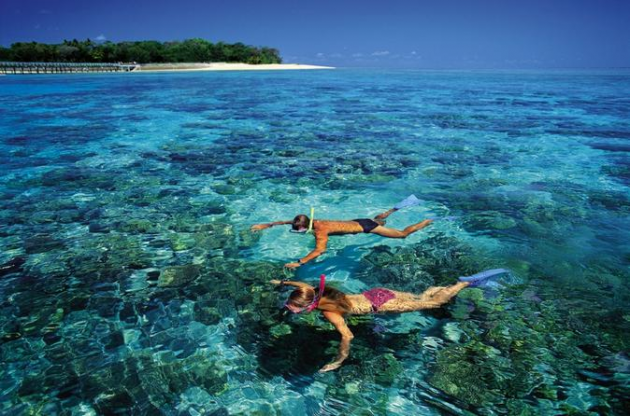 Flights to Cairns are also great value for money, with flights from around $870 return. 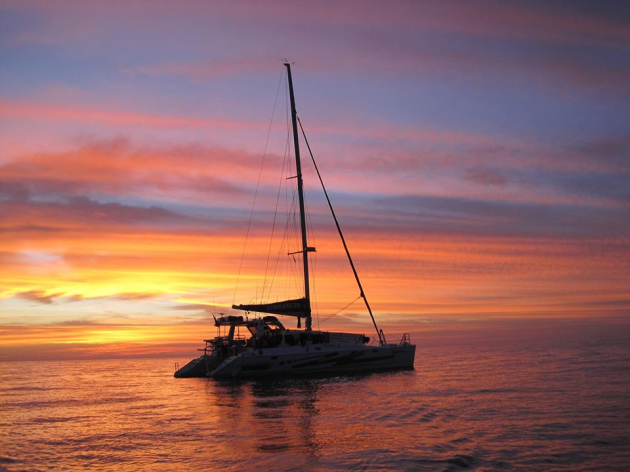 Return trips to Cairns start from $779, take a look online and see for yourself! 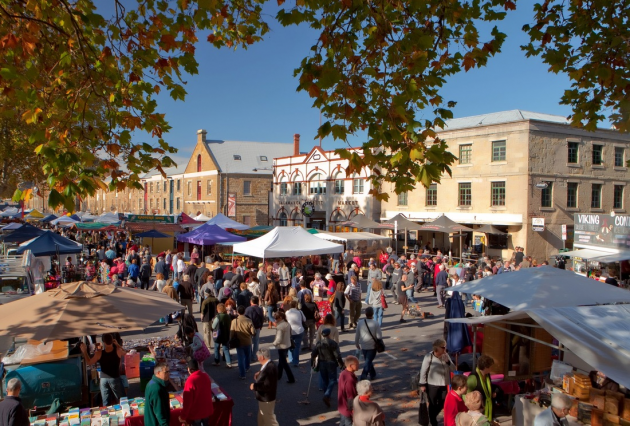 I’d never thought of going to Tasmania for a holiday, that is until Hobart was ranked by Lonely Planet as one of the top ten spots to visit in the world right now. Not only is it the capital of Tasmania, but also Australia’s second oldest capital, beaten only by Sydney. Expect tons of heritage and a shed load of culture. Everyone wants to see the Northern lights, but what about the Southern Lights? 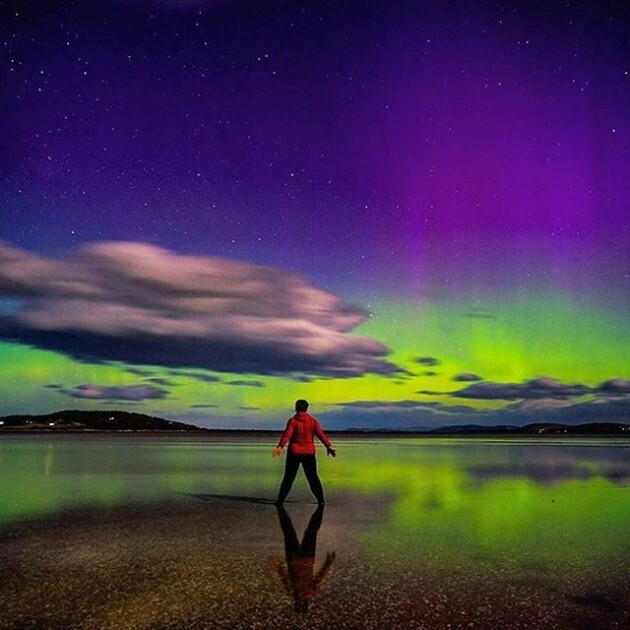 Australia’s very own light show is what makes Tasmania so special, they can be seen all year round and all over the City, so make sure you save a night for taking some of the best pictures of your life. Despite it being a 10 hour+ journey, flights to Hobart are from just $850, meaning that for both flights and accommodation you can pay prices from $1130. 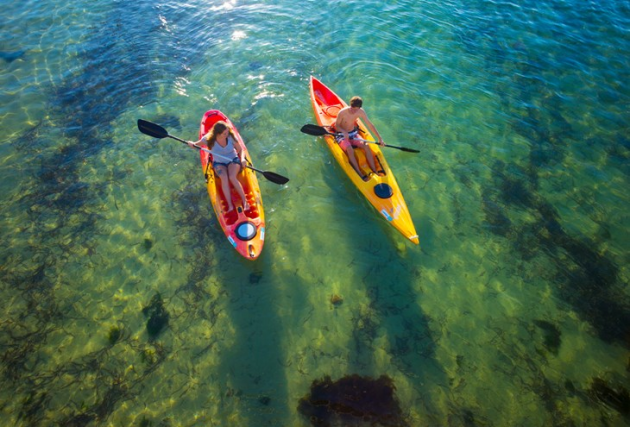 There’s a whole load of free activities, but if you’re looking for something different, why not try kayaking around Sandy Bay and exploring the waters of Hobart? 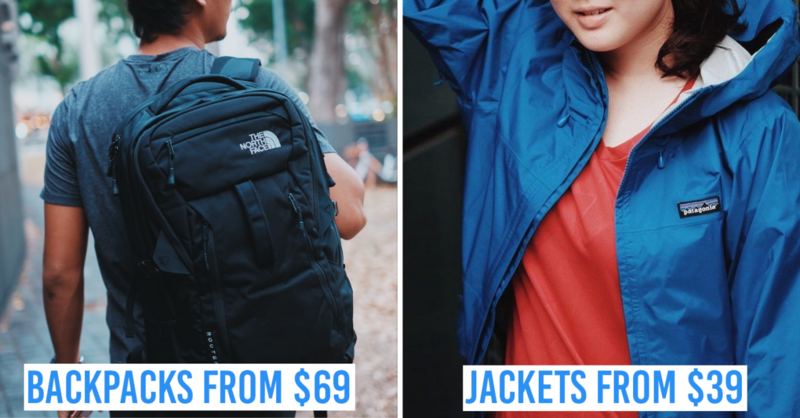 When it only costs $90 and it keeps your whole trip under $1200, there’s nothing not to love. 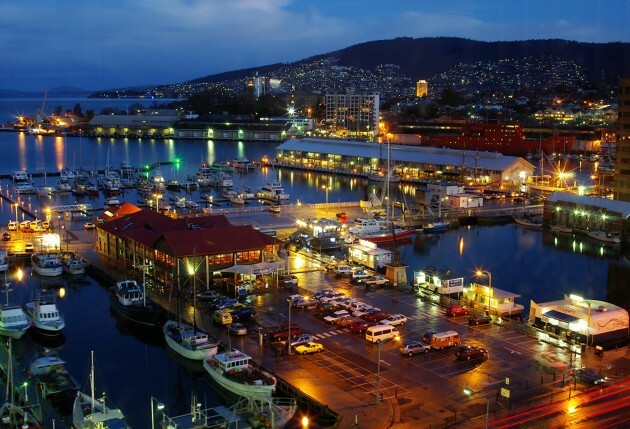 Round trips to Hobart are from just $850, have a look online to see which stopover works best with your dates! How To Get Here: Qantas and Singapore Airlines operate flights to Hobart with one stopover in either Melbourne or Sydney. 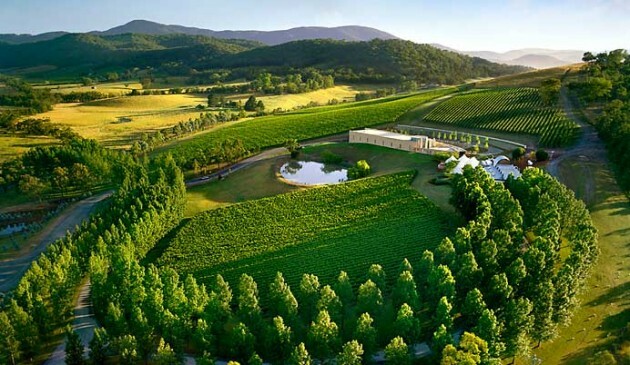 Only an hour away from Melbourne, Yarra Valley is every wine lover's paradise. Even the most experienced wine connoisseurs among us will need a few wine free hours here and there, and Yarra Valley is ready to provide hundreds of alcohol-free activities too. You may not think you’ll need these, but just see how feel after 5 days of continuous and indulgent wine drinking. 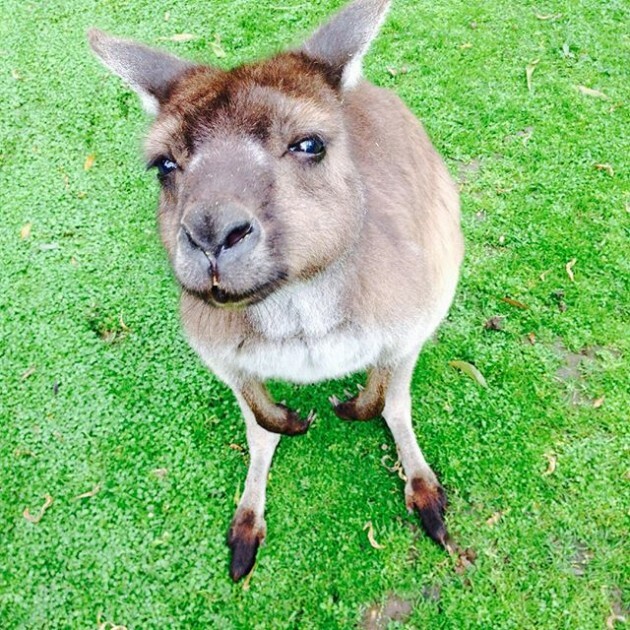 The Healesville Sanctuary can be found nearby, full of some of Australia’s most famous wildlife. Feed kangaroos and look out for platypus in this animal haven, expect some seriously warm fuzzy feelings inside, this is the easiest place in the world to feel happy. With flights to Melbourne as cheap as $691 and hotels such as The Healesville only costing $700, you’re left with shedloads of money left for your wildlife and wine-fuelled adventures. To get here you must first fly to Melbourne, from prices as low as $611. 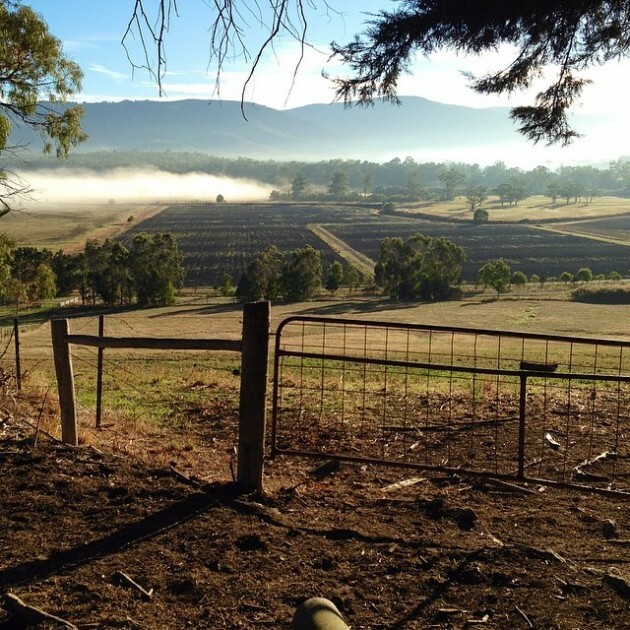 If you’d like to learn more about Yarra Valley and Victoria, click here to discover more! How To Get Here: Fly from Singapore to Melbourne, then take an hour’s drive to the Yarra Valley, rental cars are from just $45 per day. With car insurance for just $9.90 per day, enjoy peace of mind knowing that you’re covered for an excess of up to $4000! Also take a look at the deals where an extra free driver is included to share the driving load, perfect for taking it in turns to be the designated driver when exploring numerous wine tastings. I don’t even need to try and persuade you to go to Port Stephens, just look at it. Look. How can this place even be real. Down to the serious business of how to make the most out of 5 precious days in this land of happiness and sunshine. 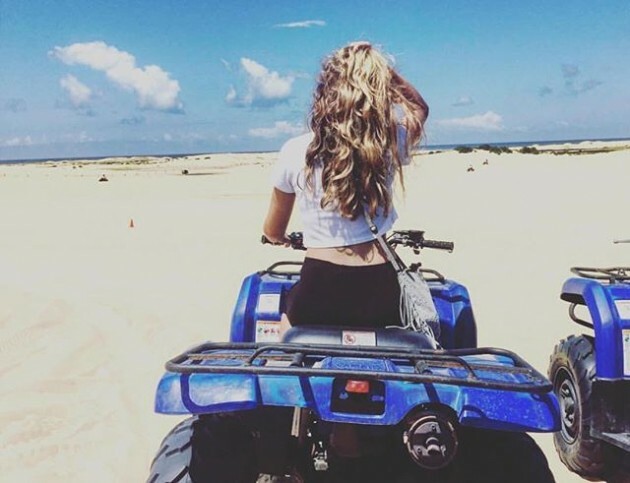 Cruises, dolphin watching and horseback riding are just a few of some of the activities that you can take part in here, with quad biking on the sand dunes and many more waiting to be discovered. 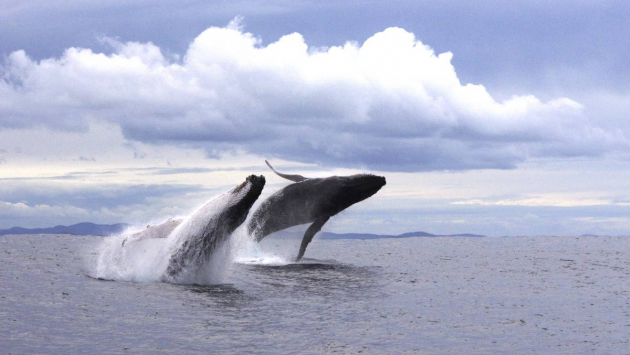 Not only is the bay twice as big as Sydney’s, they have sand dunes which are the largest in the Southern Hemisphere and there are more sightings here of Humpback Whales than anywhere else on the east coast. Port Stephens is a 2 hour drive from the airport, but with flights to Sydney as cheap as $621, you will be eternally grateful for venturing past the most famous city in Australia. To further explore the wonder that is Oz, why not take a 7 day self drive from Sydney to Brisbane and take in Port Stephens along the way. 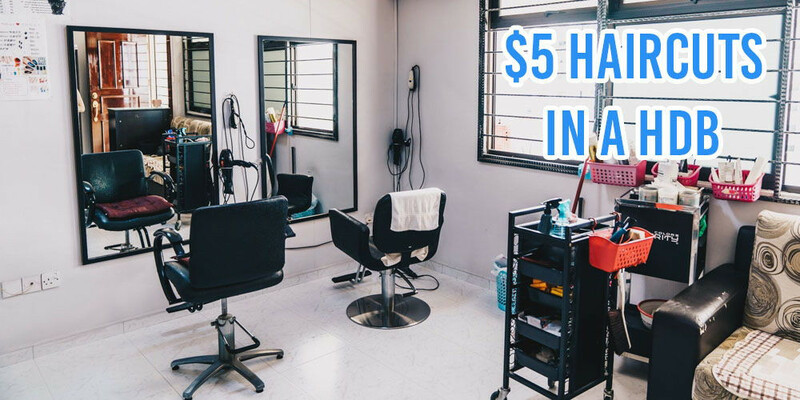 Although it’s a little more expensive to pick up a hire car in one city and drop it back in another, when rentals can be so cheap a 7 day rental will still only cost you $153! 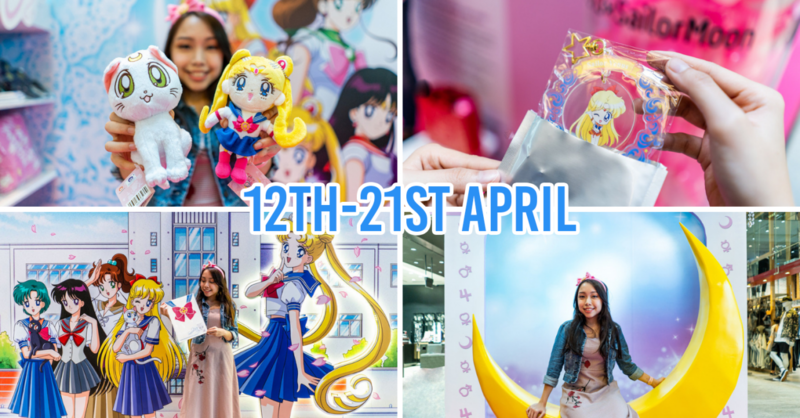 Fly into Sydney, have the road-trip of a lifetime, then fly back home from Brisbane. Perfect! Not only is the ‘PS. I Love You’ tagline for Port Stephens Tourism insanely cute, but is also the perfect representation of how you’ll feel after how seeing how amazing it really is. How To Get Here: Port Stephens is 2 hours away by car from Sydney. Broome is the least Australian place on this entire list. Camel rides on the beach and pearl fishing? Where are the kangaroos and the didgeridoos? 2000km from the nearest capital city, Broome is surrounded by the Indian Ocean, with wide empty beaches and a rich history full of different cultures and ethnicities. 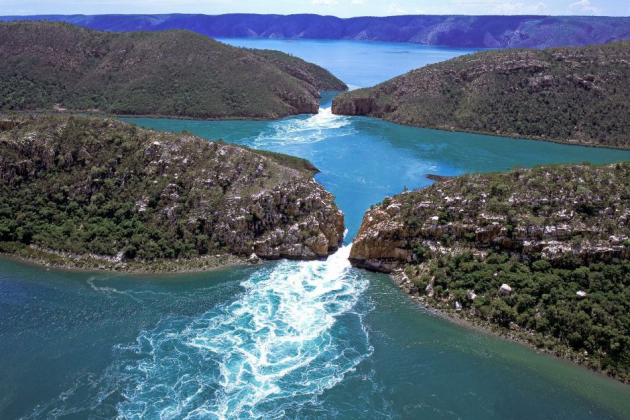 Jet-boating through the Horizontal Falls might be Broome’s main attraction, but don’t think that that’s all they have to offer. 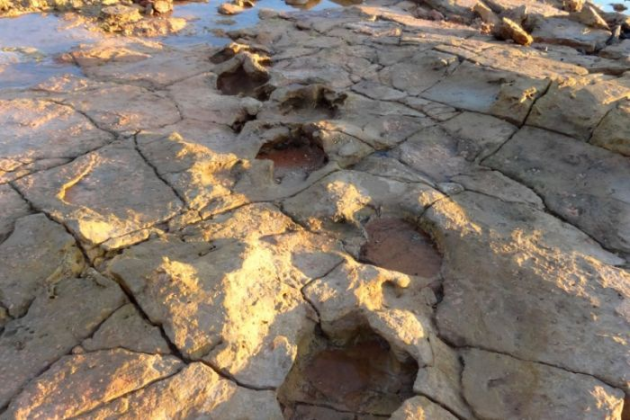 Kayak with sea turtles or go in search of 135 million year old dinosaur footprints; there will not be one dull moment while you’re in Broome. 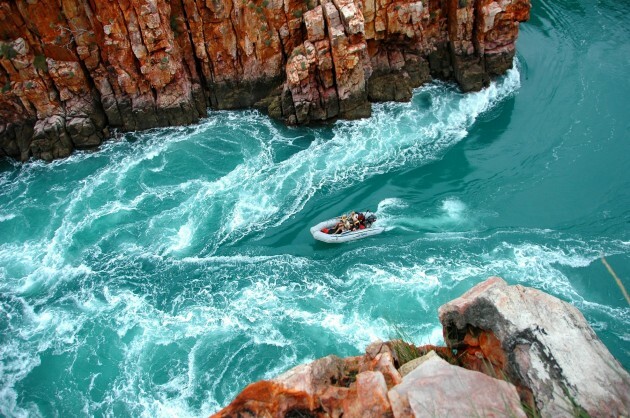 Flights to Broome from Singapore go via Perth, with return flights costing as low as $843. There aren’t as many hotels in Broome as you would find in larger cities such as Brisbane, but there are still loads of options for whatever your budget, many which are mind blowingly cheap. Such cheap flights and accommodation leaves you more than enough money to go out and explore Broome. 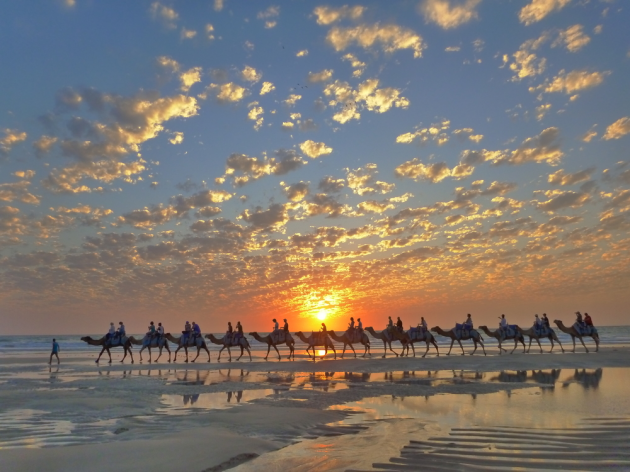 With their famous camel tours on the beach at your doorstep at just $90, it keeps your whole trip under an incredibly low $1300, with more than enough leftover to go and explore the nearby Chinatown. To first fly to Perth, prices cost from $362. Yes you read that correctly, $362! How To Get Here: Fly to Perth, then take a domestic flight to Broome. 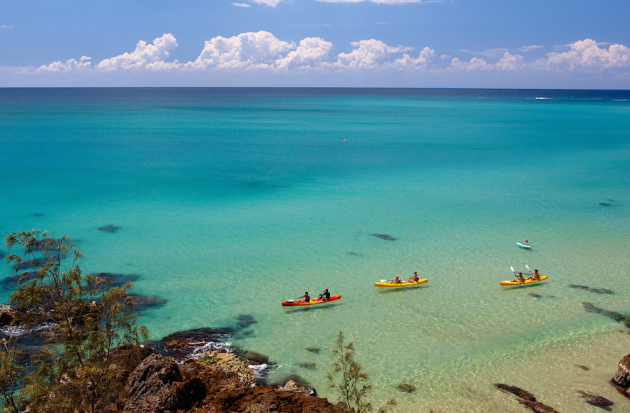 Just an hour away from Gold Coast, you can find the sparkling shore of Byron Bay. 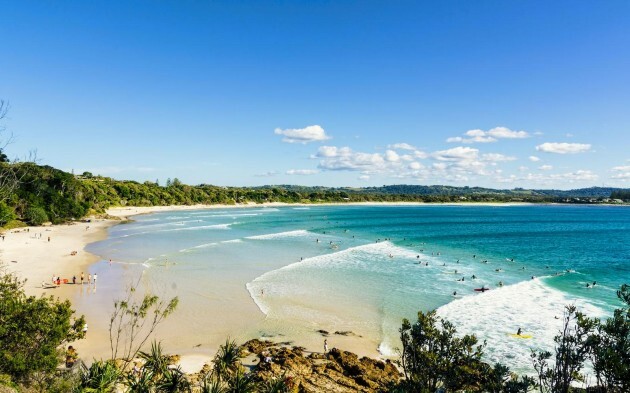 There are gorgeous beaches, but when there are so many in Australia, what makes Byron Bay deserving of your time and money is the overall feel and culture. Surf culture is dominant, so expect that bare footed, tie dyed, long hair kind of experience. Totally rad. It’s a small town, and even if it does feel slightly too busy or crowded on certain days, you can always escape to their endless beaches or in one of their atmospheric restaurants. Whether you’re into super cute lifehouses or exploring rainforests, Byron Bay is small but by no means boring. The Roadhouse is reviewed as one of the best nightspots in the area, with locally sourced food and a blues-infused bar with more than 500 types of whiskey on offer. Check out their website here. Direct flights to Brisbane are pretty cheap, with prices around the $650 mark. With rental cars from just $45 per day, the car you use to drive just over an hour to Byron Bay is your ticket to exploring New South Wales. You’ll have more than enough left over to learn how to actually surf in your very own private surfing lesson. 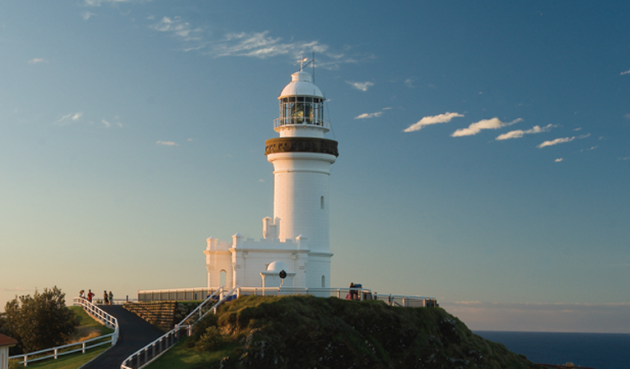 Or perhaps spend the entire holiday exploring, experiencing Byron Bay through a Sydney to Brisbane Legendary Pacific Coast tour. 8D7N, and the adventure of a lifetime! 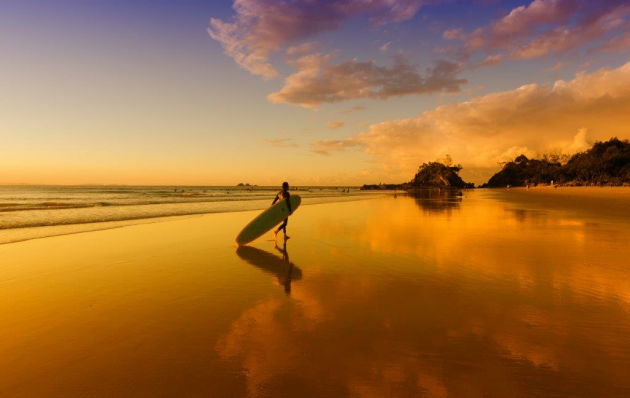 How To Get Here: Fly to Gold Coast, then take a short 1 hour drive to Byron Bay. Not only is Jervis Bay home to some of the whitest beaches in Australia, but on the way here you can also try one of Instagrams most beloved treats, the one and only Freakshake! 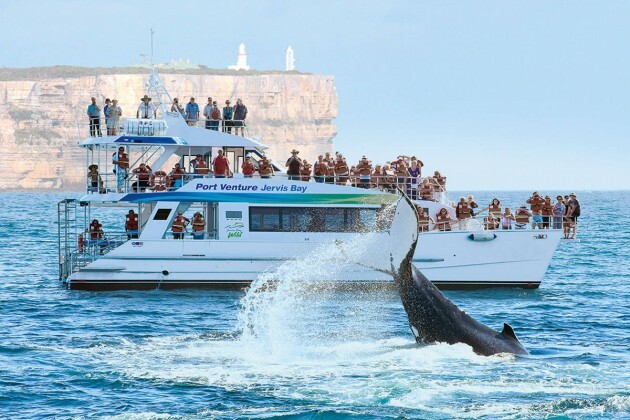 Apart from giving yourself diabetes, your trip to Jervis Bay will be filled with dolphin and whale watching along with bushwalking and discovering secret coves. As part of a Capital, Coast and Country self drive tour, not only do you get to experience different kinds of Aussie life, you also get to do super cheap day trips along the way, from as low as $35! You’ll fly to Sydney and travel via car to Canberra, able to stop wherever and whenever you fancy. 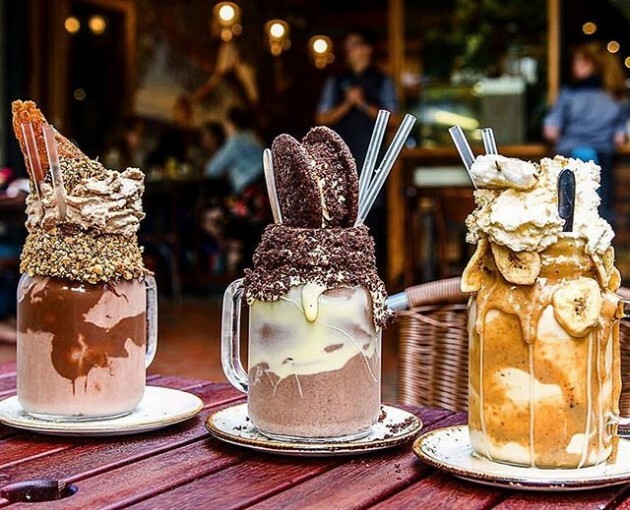 To try these Freakshakes for yourself, head out to the Patissez bakery in Canberra, take one look at their instagram and fall head over heels in love. 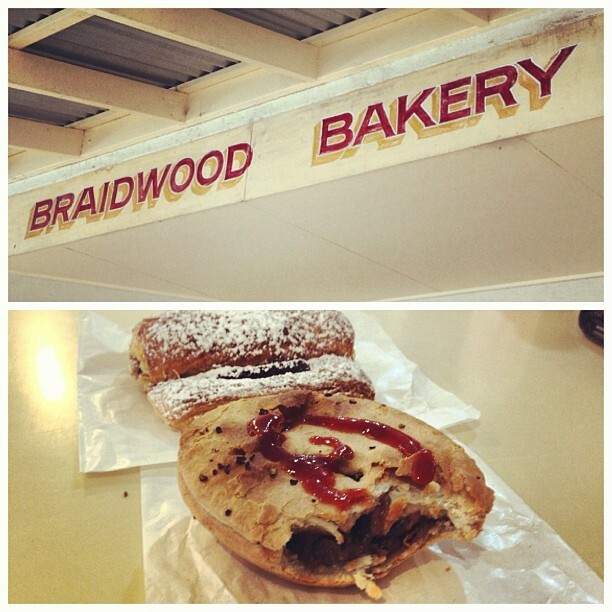 From there, why not check out Braidwood while travelling from Canberra to Jervis. Not only is it the cutest town you’ll ever see, but you’ll just have to try their local bakery, it’s always filled with people who have travelled to Braidwood just for their goods. Take a step back in time looking at their war memorials or their almost 200 year old churches, and experience a part of Oz that isn’t glistening white beaches. Dolphin watching cruises are just $35, or you can take a look at the migrating Humpback Whales or the Seals in the nearby area, bring a good camera and you’ll get your invite to join National Geographic in no time. When in Jervis, head to the beach at night and you’ll think you’re in an episode of Avatar. 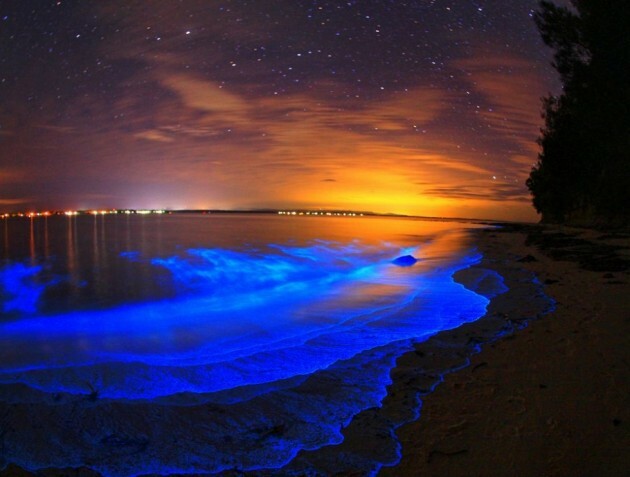 The plankton in the sea becomes luminescent, creating an awe inspiring moment that you’ll never forget. 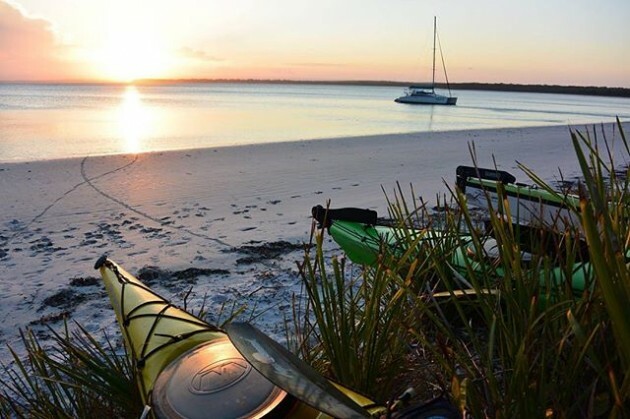 Travelling on a self guide not only means that you get to visit amazing places like Jervis Bay, but also get to experience fresh seafood, wine and cheese on your stops along the way! When your destination is a place filled with glorious beaches and wildlife you may want to rush, but take your time and enjoy your experience! Anyway, who could say no to fresh Australian wine? Estimated Cost: Guide is $980, accommodation from $470. How To Get Here: Fly to Sydney, then begin on your road trip to Jervis Bay. Planning a trip abroad can always be a little overwhelming, but thanks to websites such as CheapTickets.sg, our lives are made a whole lot easier and we also have the chance to grab some really good deals. Not only do they have affordable flights, but also hotels and activities, meaning that you can save heaps of money through booking your holiday as a package! They also have personalised itinerary planning with Australia experts, helping you to make sure that you get the most out of your holiday and to keep your mind at ease. 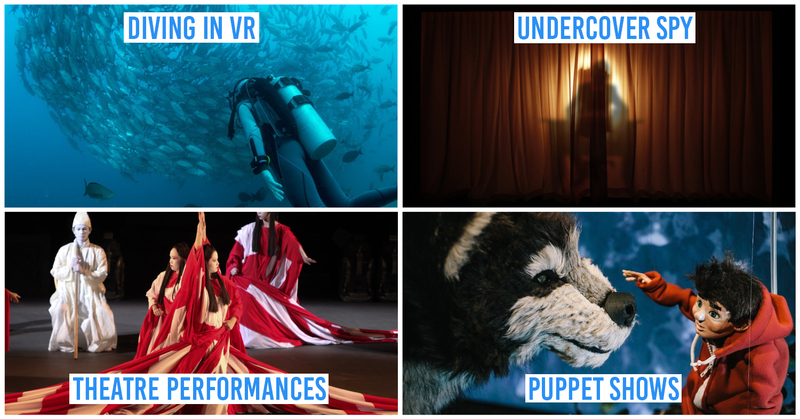 If you want help with creating your booking, planning where to go or planning what to see, there are 6 trained Aussie Specialists ready and waiting to help you with any issues you may have. 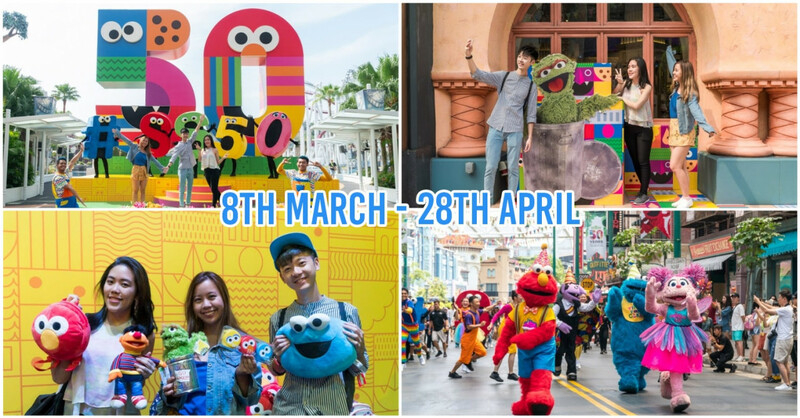 To help make your holiday even more affordable, enter the promo code for a $60 flight discount until the 31 March, and $30 rebate if you buy travel insurance or $120 if you book your flights, hotel and car rental for your trip on their site. 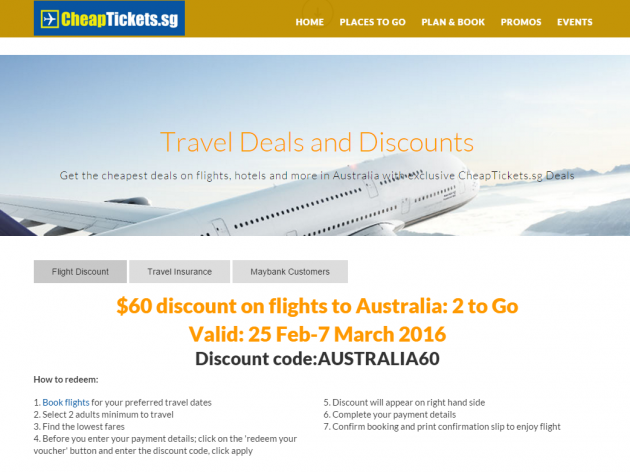 Book your trip to Australia with CheapTickets.sg NOW! 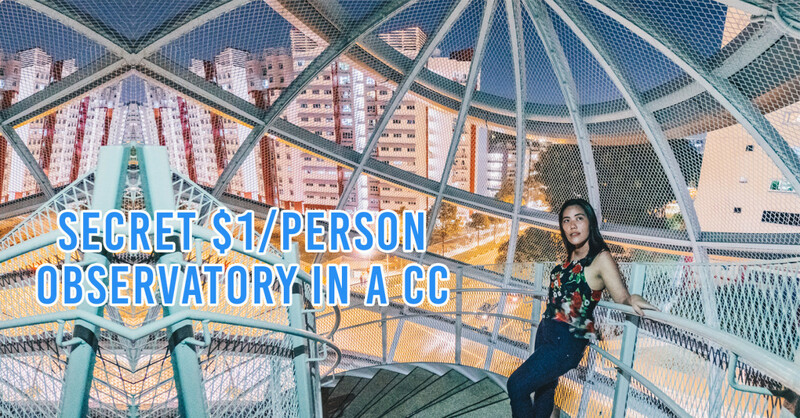 This post was brought to you by CheapTickets.sg.